This family was so photogenic and so easy to photograph. Probably because mom is a photographer herself in Boise and her kids already know the ropes about posing. And, I think even dad had a little bit of fun at this session. 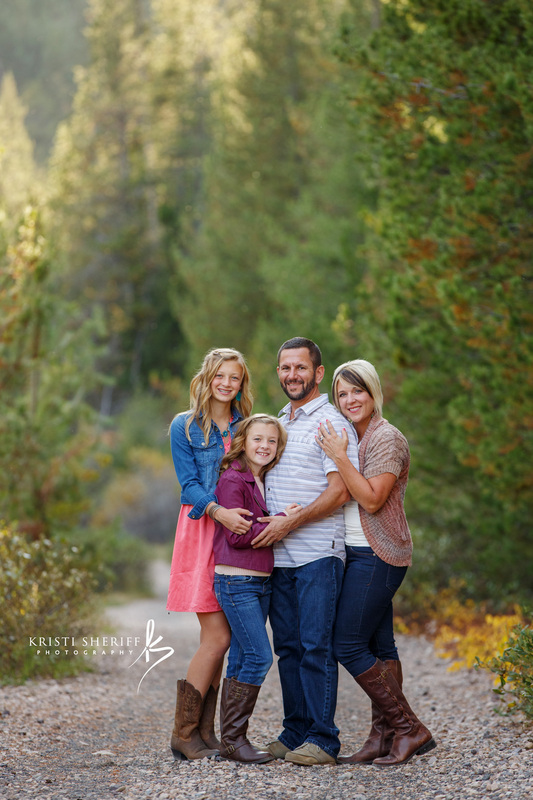 I will have to say I was a bit nervous photographing another photographer’s family. But, I think the photos turned out very nice. Here is one sneak peek to share because I know they are dying to see one. Thanks again for the fabulous evening Roger, Kam and kids! 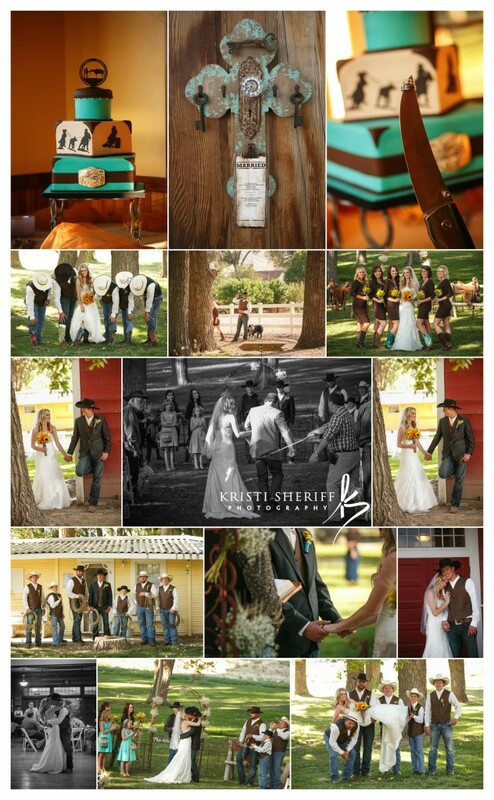 Here is a sneak peek of the wedding of McKenzie & Cody. Gorgeous. Country. Perfect. My three words to describe this wedding. 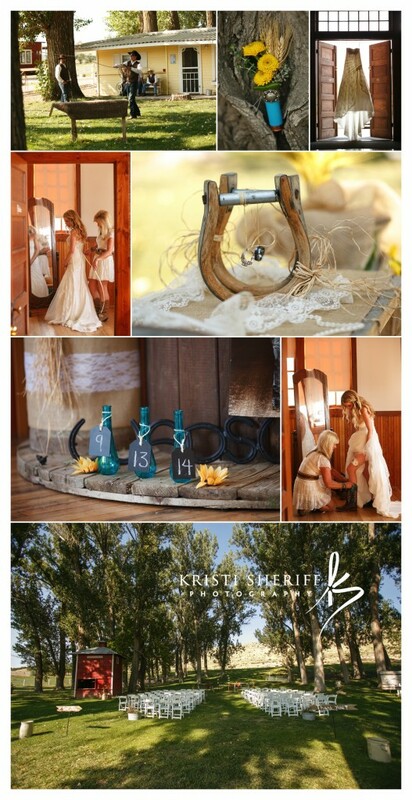 McKenzie hired me over a year ago to capture her wedding day. She put so much time and effort into planning her day and it paid off. Everything was perfect. Enjoy the photos.